Like the Rams, Cleveland will be finalizing four different trades on Wednesday at 4:00 p.m. ET. ESPN's Adam Schefter reported earlier today, March 9th, that Green Bay has agreed to trade Damarious Randall to the Cleveland Browns. The team is also highly expected to take a rookie quarterback in the 2018 draft. Having already made one trade, acquiring Pro Bowl wide receiver Jarvis Landry from the Miami Dolphins, the Cleveland Browns have reportedly made another move. The Browns get Randall and a fifth-round pick for quarterback DeShone Kizer and a fourth-round pick. He threw for 47 touchdowns, just 19 interceptions and over 5,800 yards in two seasons with Notre Dame in 2015 and 2016. He played in 15 games as a rookie, passing for for 2,894 yards with 11 touchdowns and an terrible 22 interceptions. However, his 22 interceptions led the league. 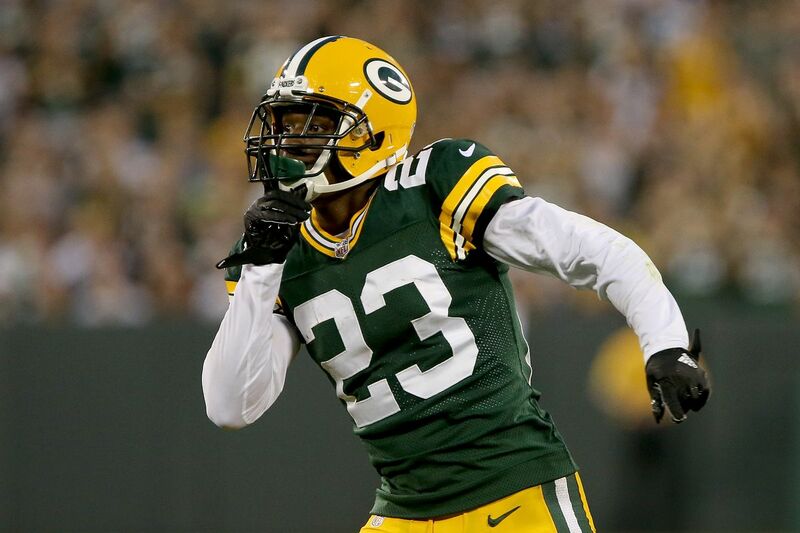 A report says that the Green Bay Packers are giving one of their cornerbacks a new home, and getting in return a quarterback who will compete to be Aaron Rodgers' backup. Meanwhile, the addition of Randall gives the Browns a proven defensive back that could help further stabilize their young secondary alongside cornerbacks Jason McCourty and Jamar Brown, as well as safeties Jabril Peppers and Derrick Kindred.